Fall into something new this time of year, with a collection of challenges, tutorials and new tools to speed up your workflows. 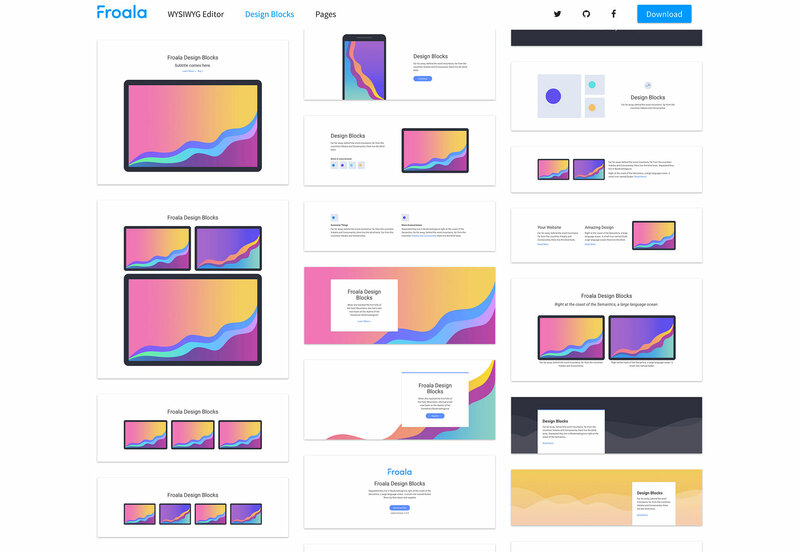 This month’s collection of new design and development tools is sure to inspire you to try something a little different or add a new skill or tool to your repertoire. 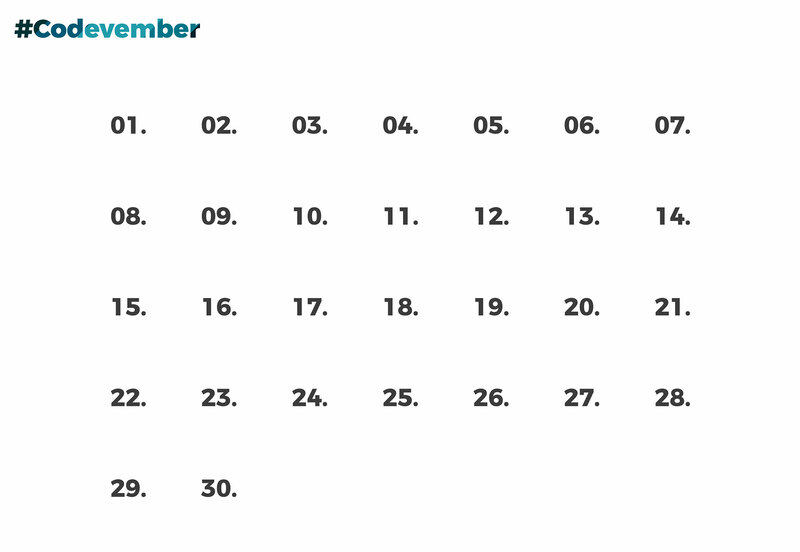 November is #Codevember with a coding challenge for all designers this month. There’s a new challenge each day—you can play catch up—that will help you stretch your creative muscles. Each day includes a code prompt. Create a sketch each day during the month, share (using #codevember) and browse other designs. You can also find it on Twitter. https://twitter.com/codevember_ This is year 2 of the project, with new creative challenges. What if getting screenshots of a website for desktops, tablets and mobile devices was as easy as entering a URL? 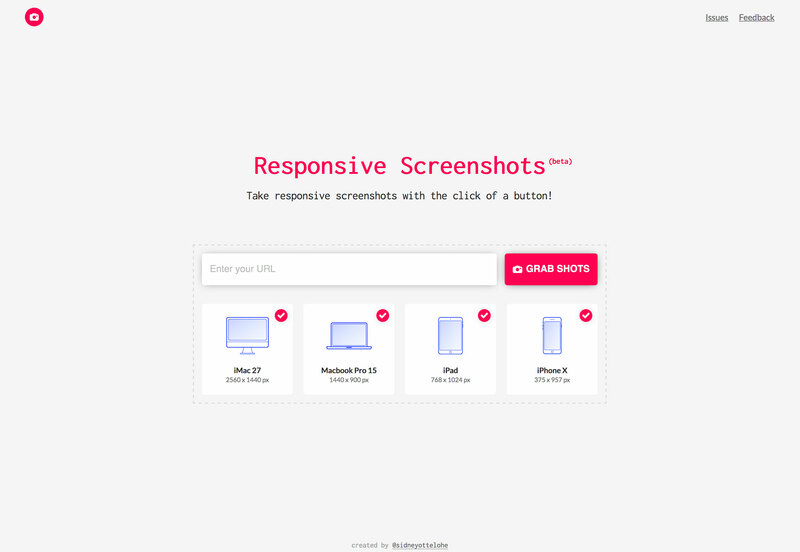 The Responsive Screenshots tool—which is in beta—does that. Enter the URL, wait for the “magic” to happen (it takes 5-10 seconds) and then grab your images. 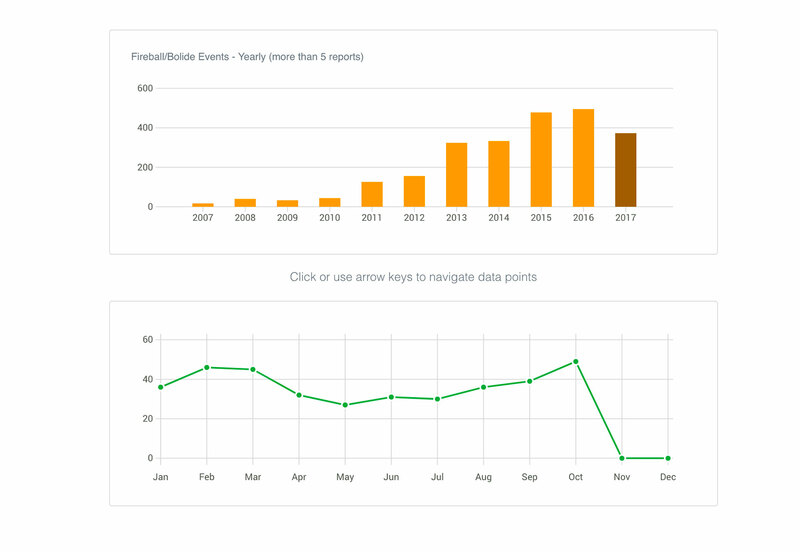 Frappe Charts is a GitHub-inspired chart tool for the web with zero dependencies. 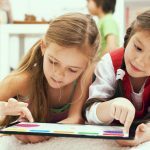 You can create bar charts, line charts, scatter charts, pie charts and percentage charts just by uploading data. And every chart is attractive and user friendly with easy editing ability. 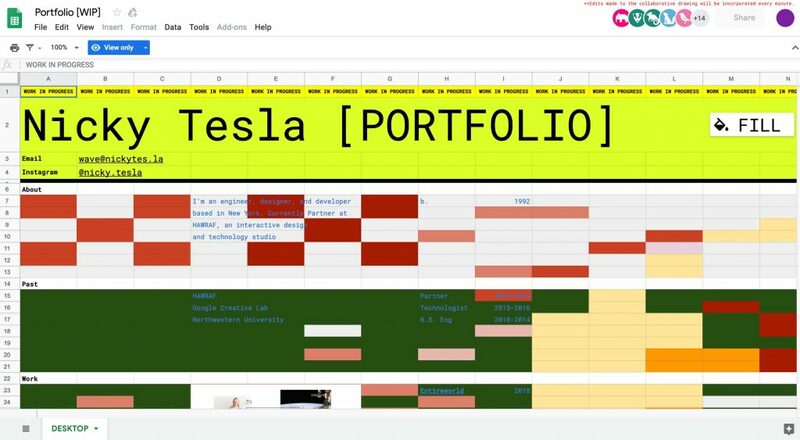 Gather inspiration with an online collaboration tool designed to make beautiful and useful mood boards. 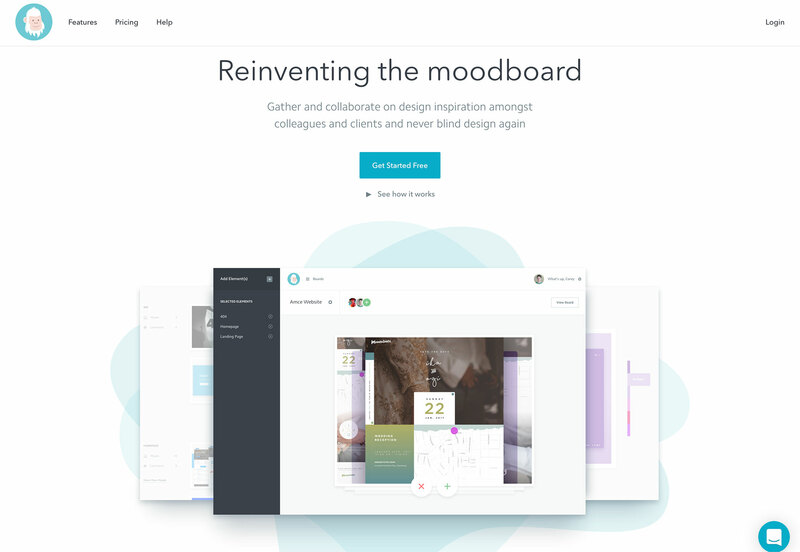 Moodily allows everyone on a team to contribute to a mood board so everyone can see where design inspiration for a project is coming from. 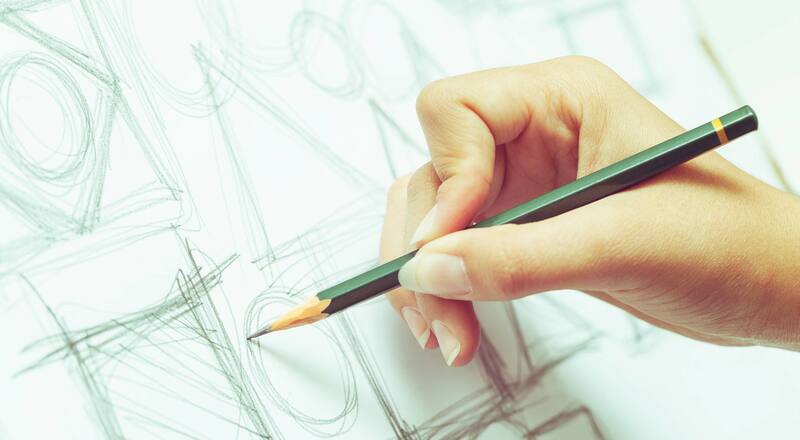 Plus, users can comment and help shape the direction of the design. 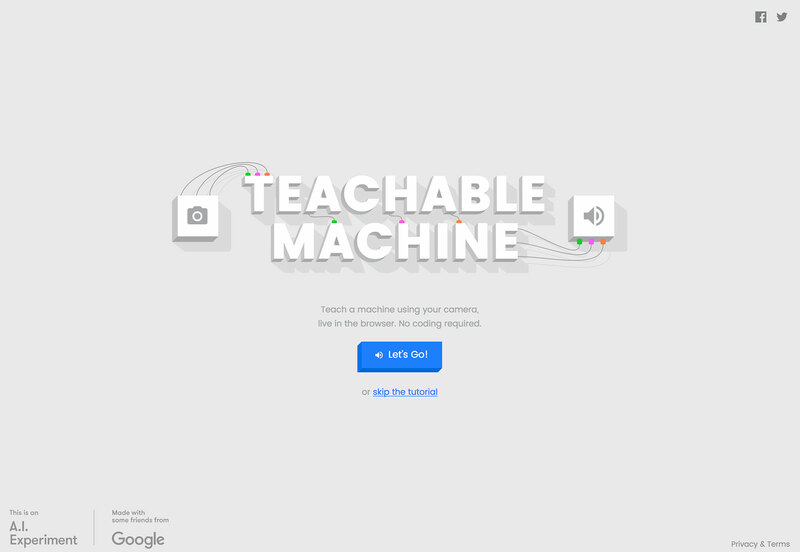 Teachable Machine is a Google experiment using artificial intelligence concepts where you can teach something to your computer using the camera. Without coding, you’ll see just how machine learning works live in the browser. 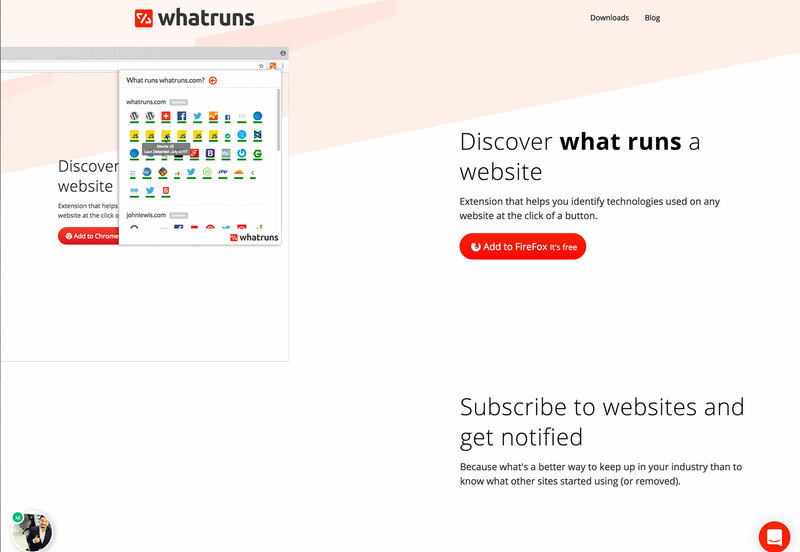 WhatRuns is a browser extension that helps designers and developers see all the tools powering a specific website. It works with Chrome and Firefox. Do you ever struggle with collecting fonts for desktop use? 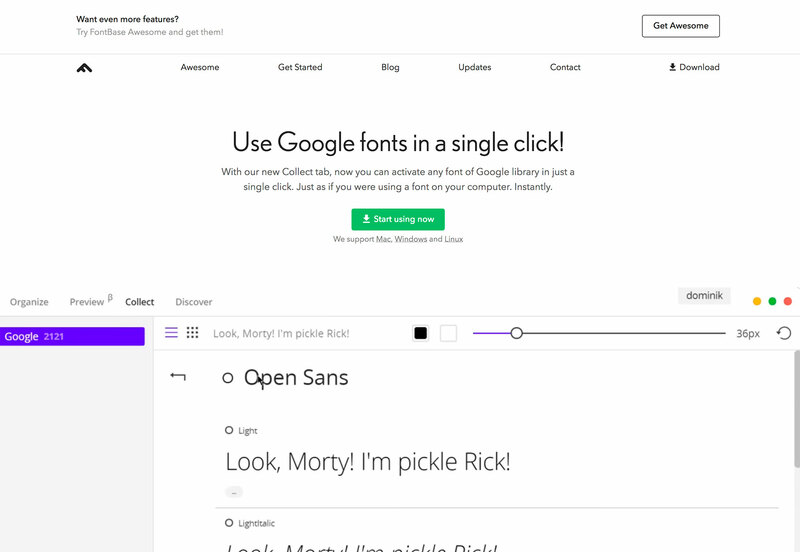 With the new FontBase tool, you can activate any typeface from the Google Font library with just one click on to your local computer for use. 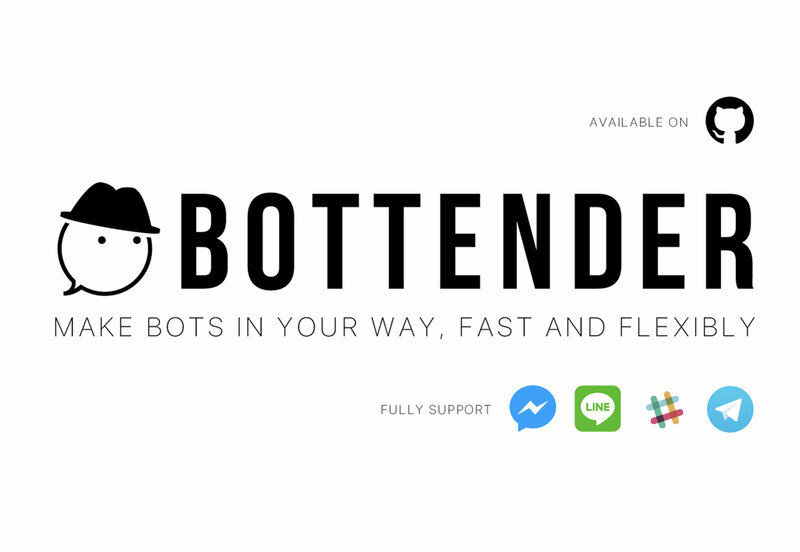 It works on Mac, Windows and Linux. 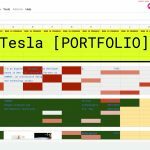 You can even organize and preview fonts without having to search through the Google database, so only the fonts you like—and use—will be on your computer. 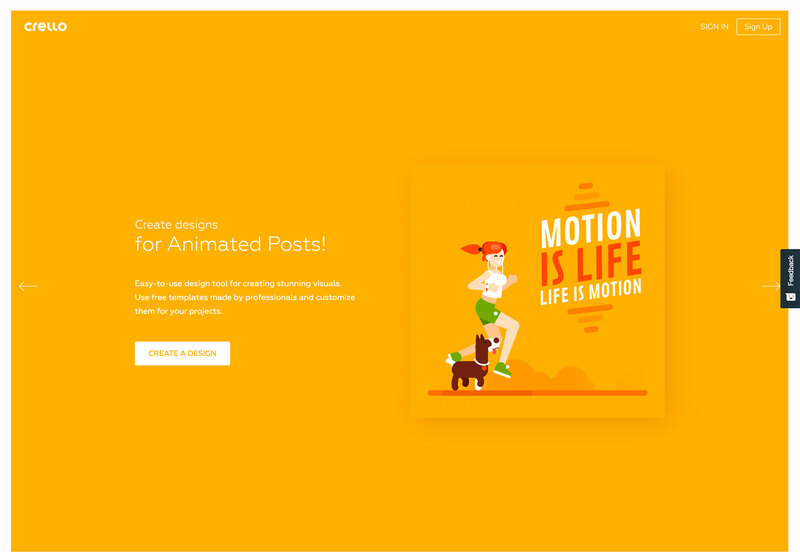 Grab a few animated templates and add your messaging for social media, blog posts or email designs. The elements include great designs and all you have to do is add text or objects to make it your own in a flash. 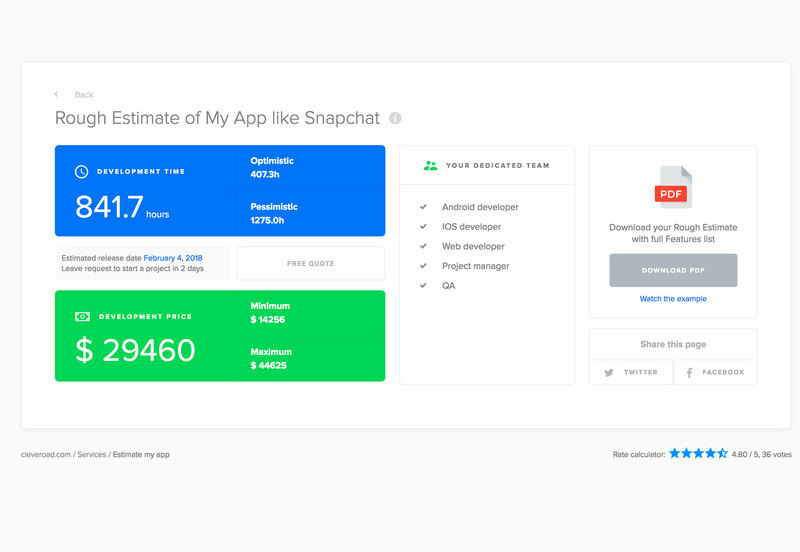 How much does it actually cost to build an app? 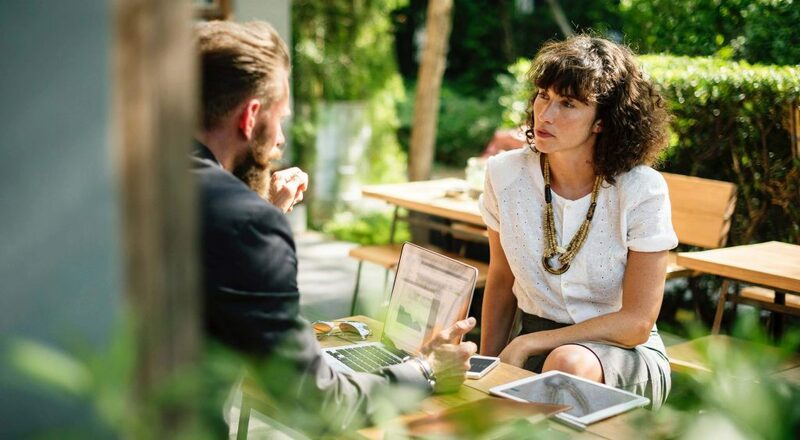 This simple tool helps you figure out the answer with a series of questions based on your business needs. 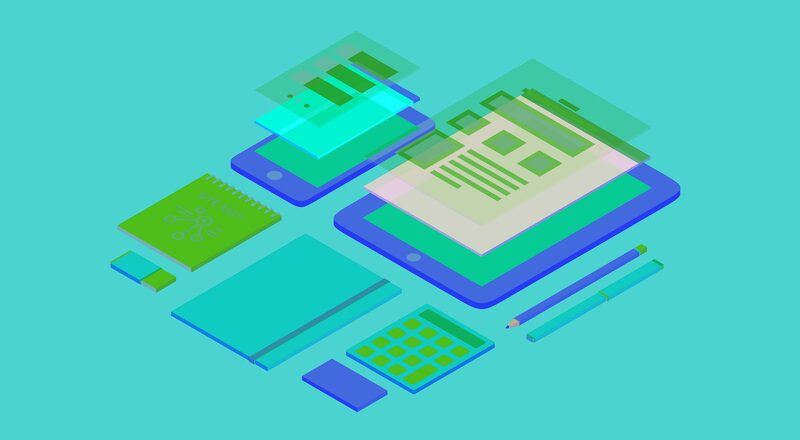 At the end, you’ll get a custom PDF report with the answers to help plan an app budget. 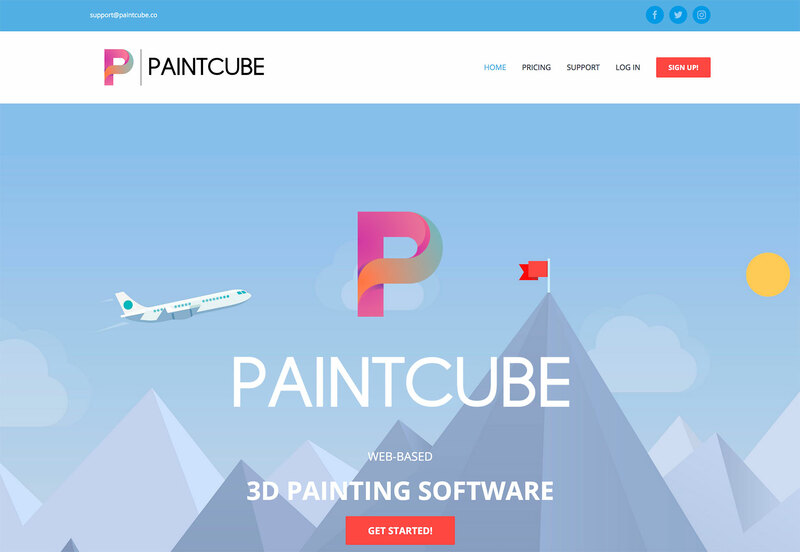 Paintcube is three-dimensional painting software that you can use online. Paint 3D models, use a layering system for texture and export all your elements when complete. (You can even open them later in Photoshop.) This web-based tool works on any device. Logo Crunch is a multi-resolution logo maker that makes high-resolution logos legible at lower resolutions. It can be used to create favicons or app icons with ease. 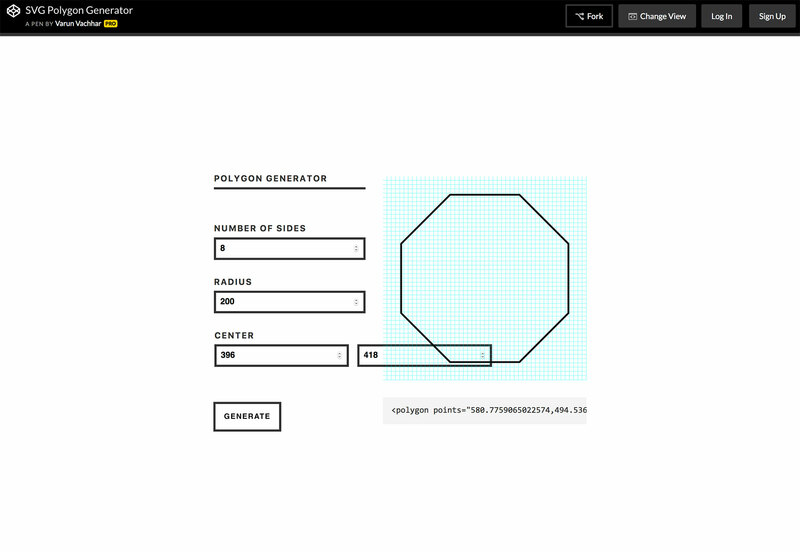 Just drag and drop your logo into the browser tool to try it out. 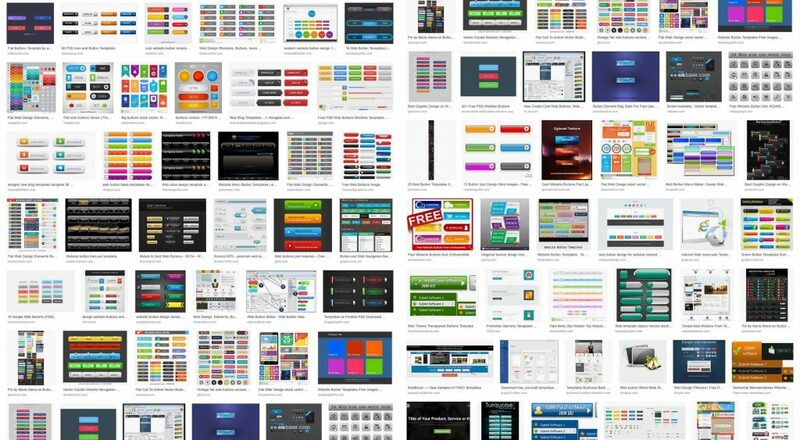 This kit includes 170 responsive design blocks for web or mobile apps. 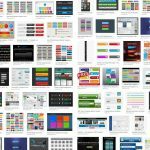 Each block is based on the Bootstrap Library, making them a perfect kit for building beautiful websites. Components include contents, footers, forms, headers, testimonials and more. 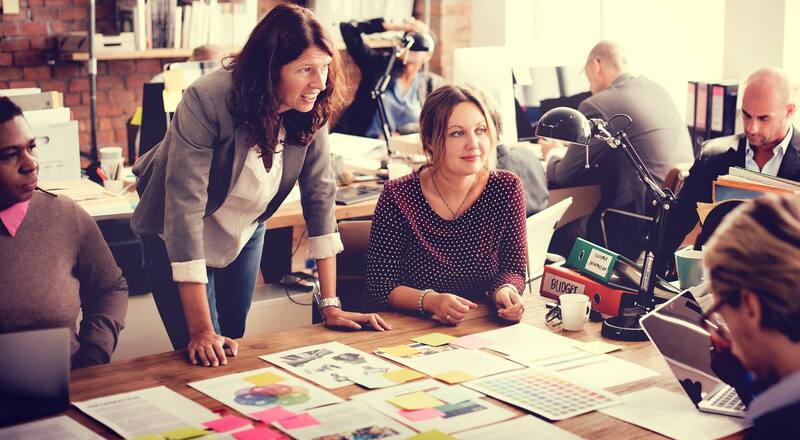 Have you ever wanted to tweak another website design and share those ideas with a team? 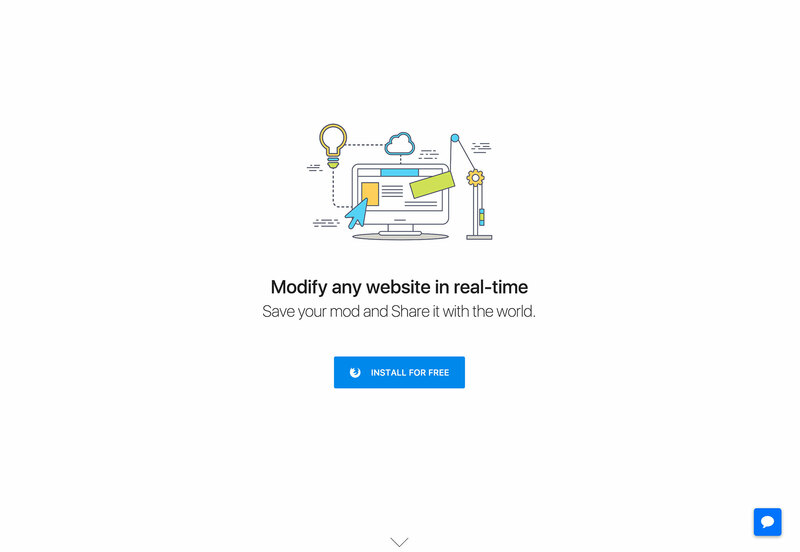 SiteMod allows you to do just that. 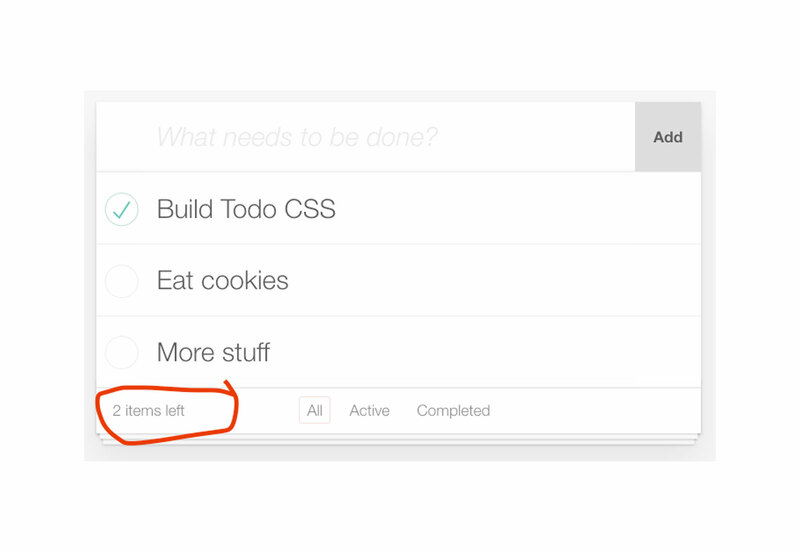 The tool lets you add edits to a website and share them in real-time (great for design agencies or freelancers). 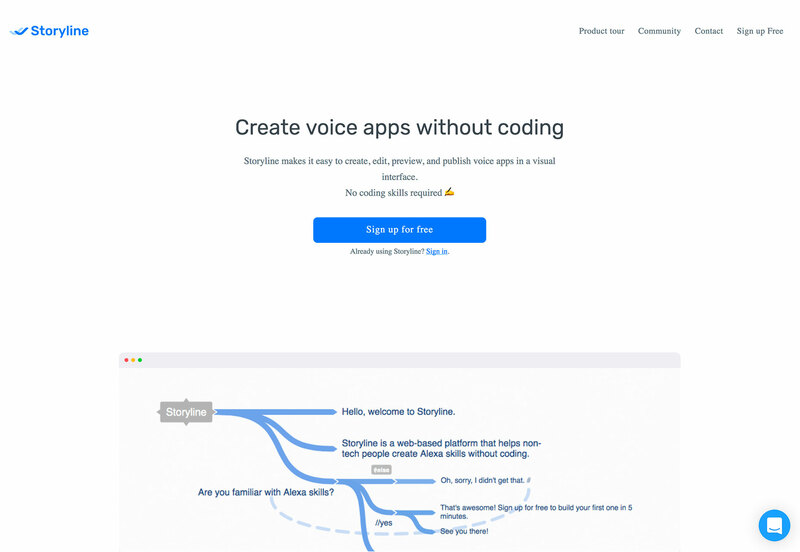 Without having to code, you can create voice apps for popular platforms, such as Amazon’s Alexa, without coding. 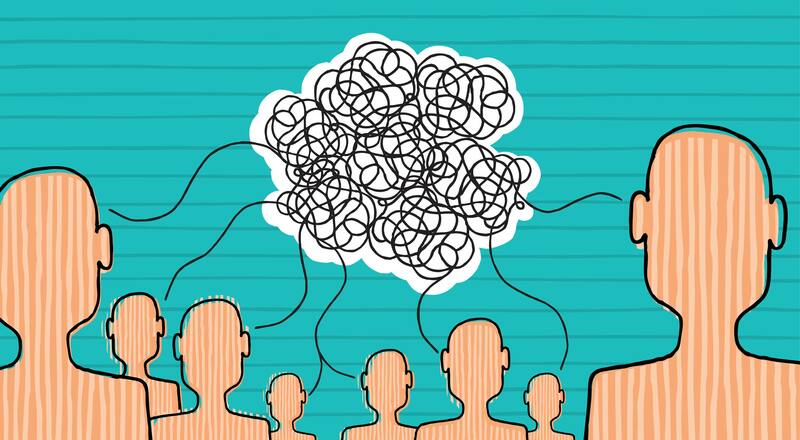 This visual tool can help you design for the voice-activated web. 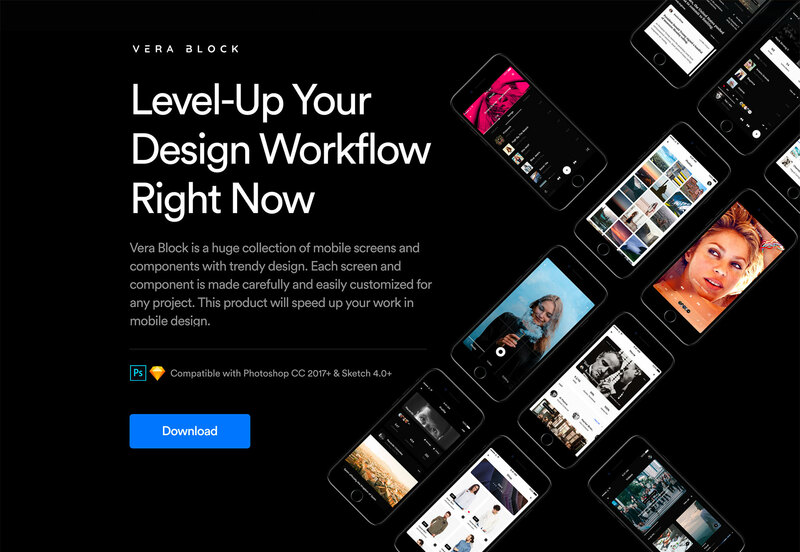 Vera Block is a giant kit of Photoshop and Sketch components in a mockup-style so you can create killer screen images. Every screen design is made for you to customize with 140 screen options in four categories, so you can mock up practically anything. 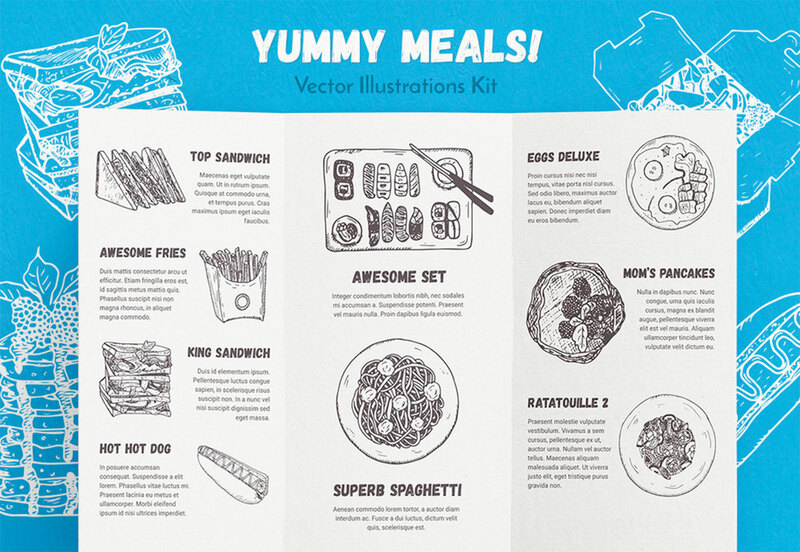 This set of 29 hand-drawn illustrations is digitized for use in any food-based design. They could help jumpstart a menu or restaurant website design. 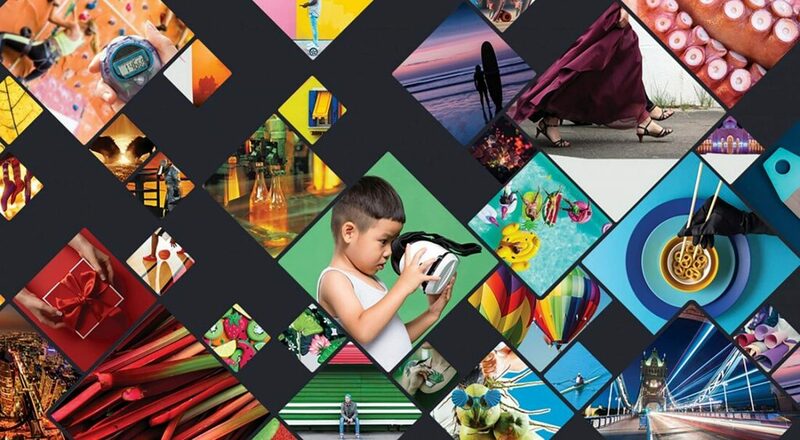 Each image comes in AI, EPS, PSD, SVG and PNG formats. 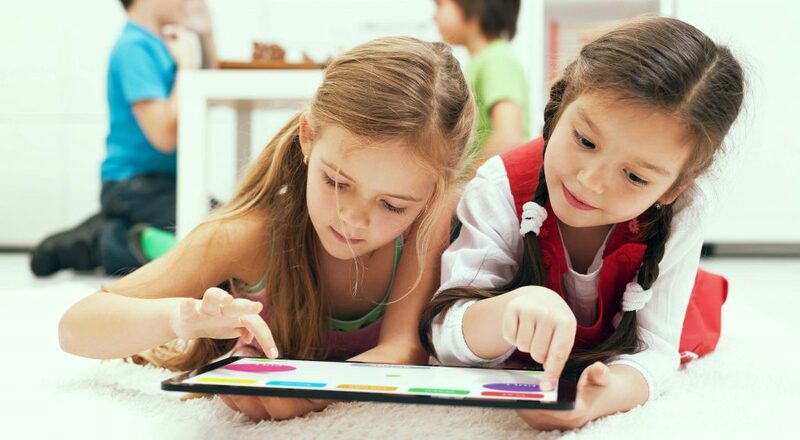 Check readability and make sure your copy is ready for the web. 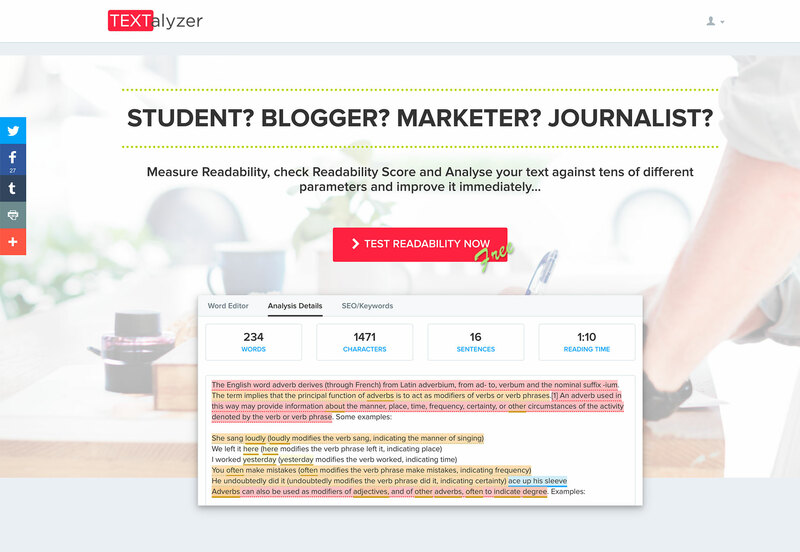 Textalyzer can help improve your writing by showing potential issues and perform a search engine optimization analysis to help you rank better with common search engines. 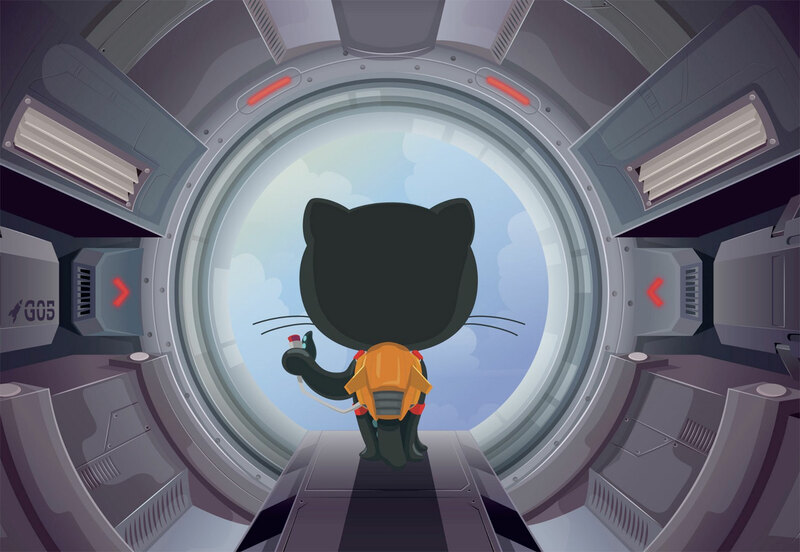 In a world where we play with and share code snippets all the time, it is important to understand how all these free and open source licenses work. 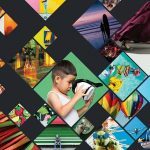 This guide explains all the different licensing options, what they mean and how to apply them to projects that you create. 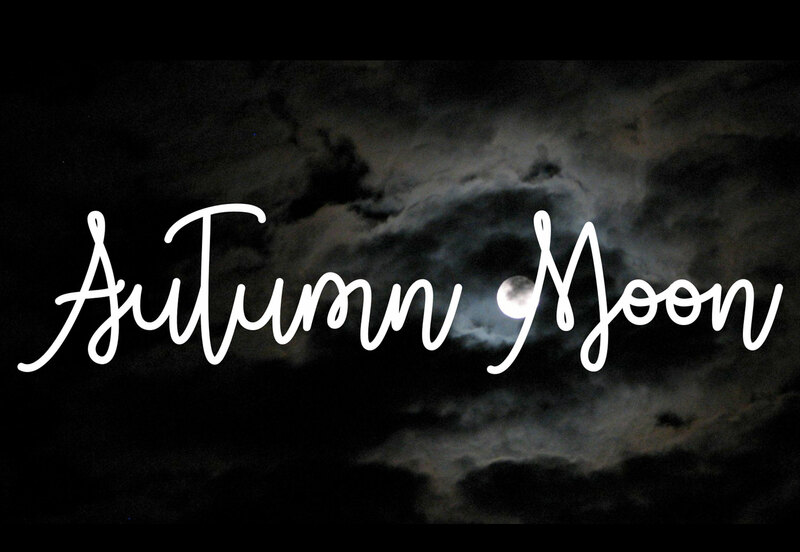 Autumn Moon is a uniform stroke-width simple script that’s easy to read. It comes with a wide range of characters and is free for personal use only. 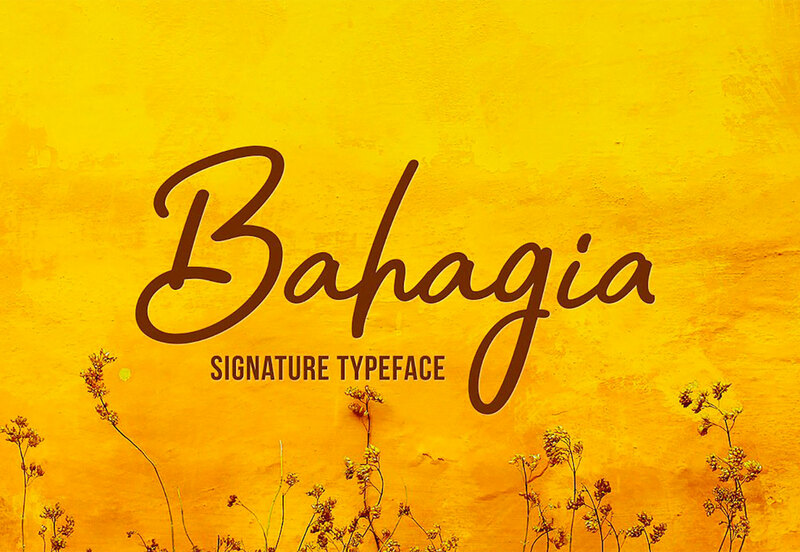 Bahagia is a charming signature-style typeface with sleek curves and simple shapes. It could be used for display and includes upper- and lowercase letters, alternates and numbers. 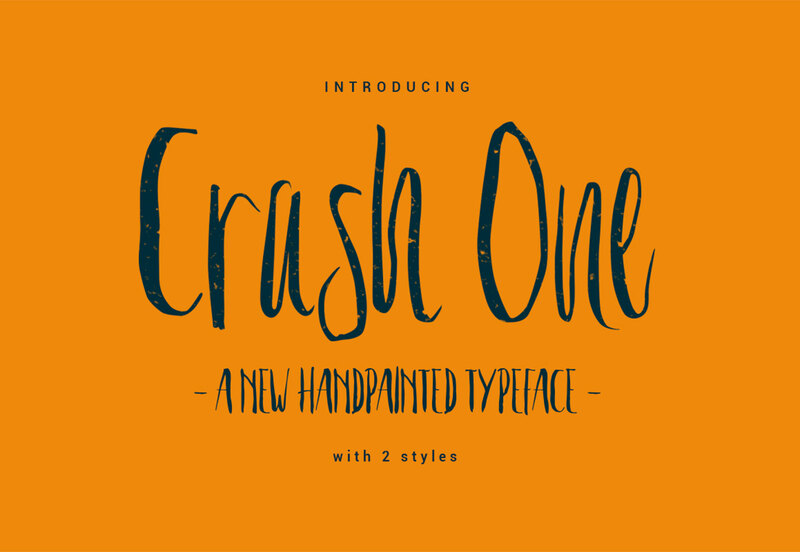 Crash One is a handwriting-style typeface with plenty of lettering styles for display use. The character set includes capitals, two sets of lowercase letters (thick and thin), numbers and ligatures. It has a fun, whimsical style that could work for simple branding or social media messaging. Headline Pro is a beautifully-designed premium typeface with a geometric style and high legibility. 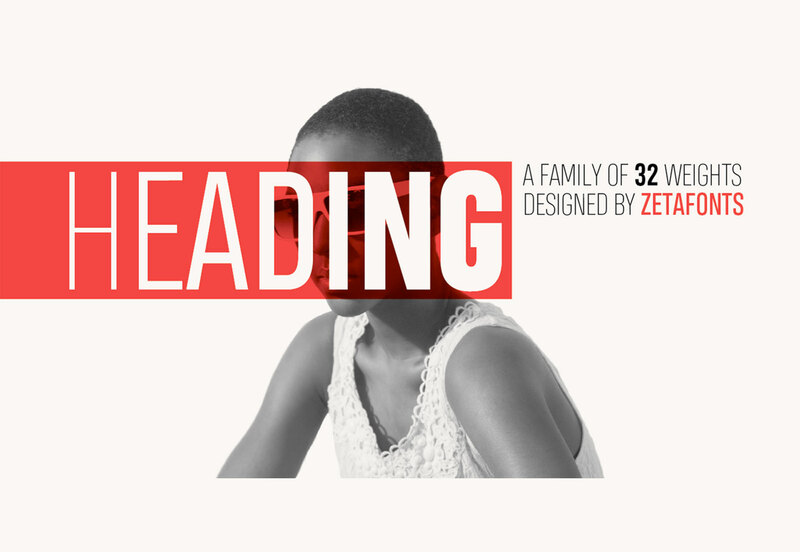 The design will optimize space on screens and includes a robust family with eight weights and italics for everything from display to boy text. 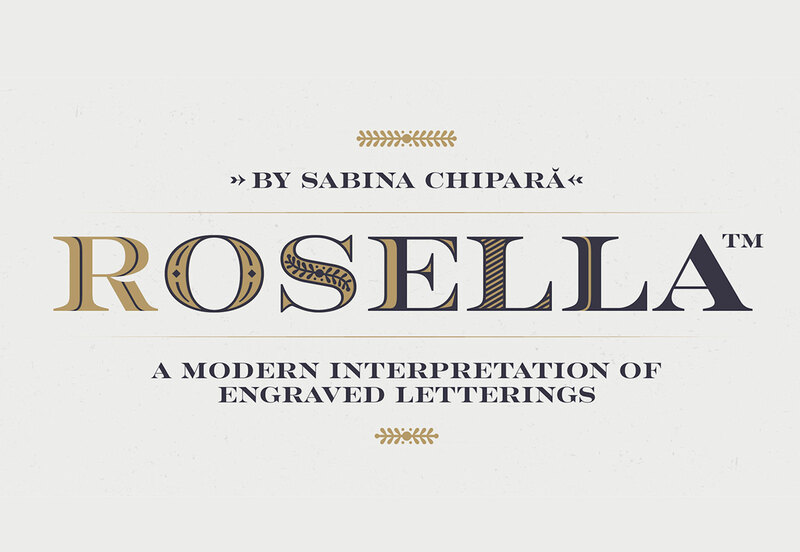 Rosella is an elegant serif typeface family with a wide stance, making it great for display text. It has a copperplate style and comes with six weights, including inline, deco and flourish styles. 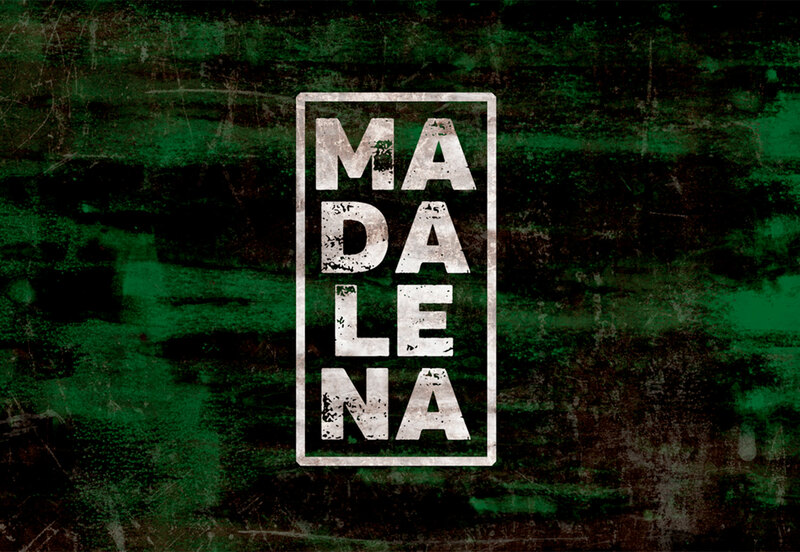 Vtks Madalena is a grunge-style uppercase typeface for display use. The character set includes only 26 letters and can make a fun display option.